Cloud Accounting, so what’s it all about? 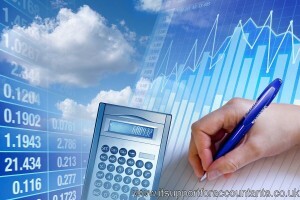 Cloud accounting is a form of Cloud computing that is getting more and more popular. As with cloud computing these accounting solutions rely on a distributed computing platform accessible by web browsers or small low impact client programs that will allow you to connect to your data that is stored securely online.